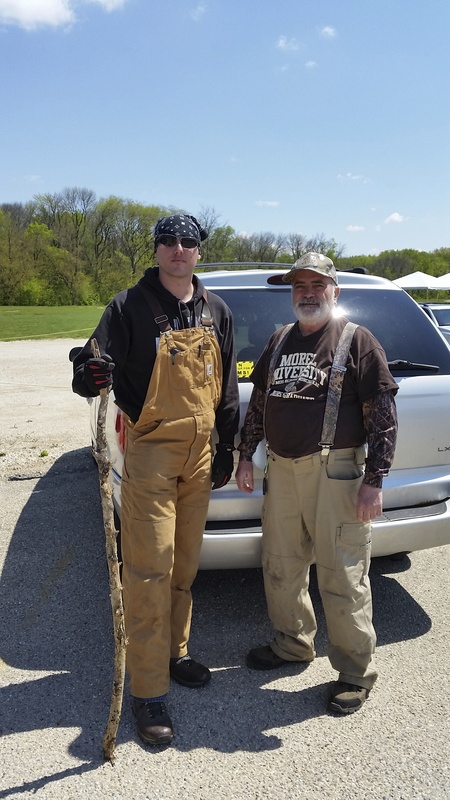 THERE WILL BE NO CHAMPIONSHIP HUNT THIS YEAR, BUT A NON-COMPETITIVE FAMILY FRIENDLY INTRODUCTION TO MOREL HUNTING! LEARN, HUNT, BUY…MOREL MUSHROOMS during Ottawa’s Annual Midwest Morel Fest. This unique festival offers ‘everything mushrooms’ from the morel enthusiast to the curious observer! All events take place at Jordon Block Park (Main & Rt 23/71N). 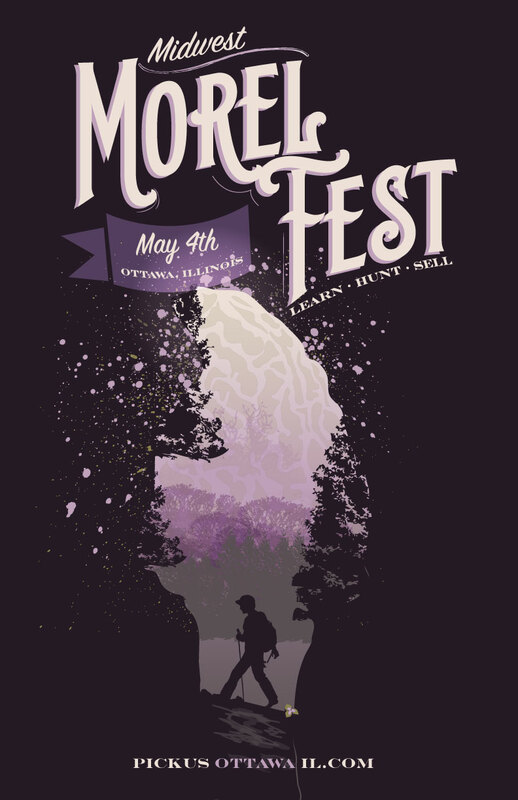 This year enjoy a Morel Market, a large variety of handcrafted Vendors, Home Brewers Tasting Tent and Competition, Food and Music. And don’t forget MOREL UNIVERSITY where you can learn to identify morels then take off for a guided hunt. We have set aside land JUST FOR YOU! Both hunts have limited availability. 13+ presale $30 until April1, $35 April 2 to April 27, after April 27 at the door price $50. 12 under presale $15 until April 1, April 2 to April 27, $20 after April 27 at door prices of $35.